I need the measures of the sill …..cannot find in the inet. .....if possible also the measures from chartholder/ clipboard. Re: B737: measures of the "sill"
You probably can extrapolate from known dimensions on cockpit pictures. Does not have to accurate to the cm. 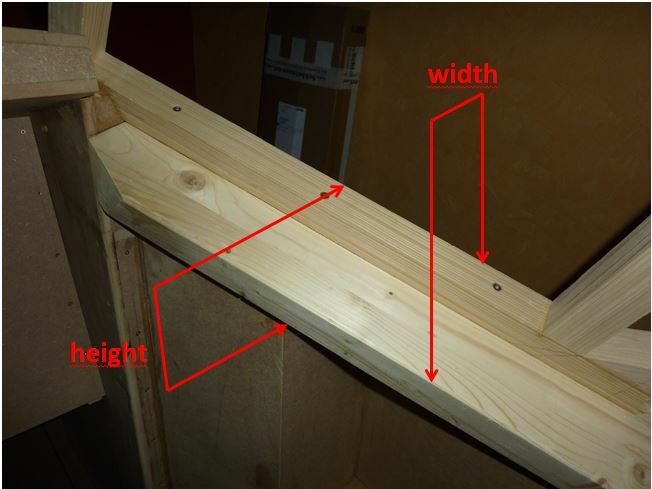 The sill on the real aircraft at the points you have specified is 160mm wide and 140mm high. a great "THANKS", I will show you the result!